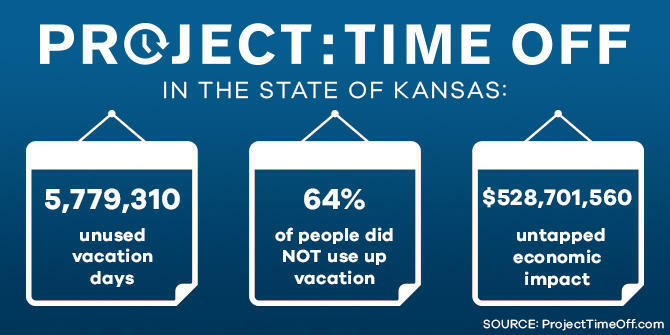 Kansans forfeit more than 5.7 million vacation days a year. 47 percent of those are able to rollover to the New Year, but each person permanently loses about 4.9 days a year. That represents more than $528 million in untapped economic impact. Nationwide, 662 million days are left on the table, costing workers $55 billion in lost benefits. Do you have some untapped vacation days? How do you get rid of them with only two weeks left in the year and lots of holidays coming up? Plan wisely, but quickly. Request time off immediately – new research shows people are giving less than a week’s notice for their vacation time. Most employers request a two-week notice for planning purposes, so you have to act now. 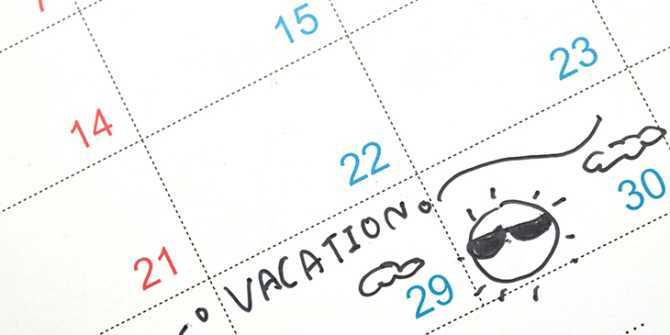 Take long weekends – if you can manage to take off a Friday or a Monday, you can capitalize on your weekends off. Take a spontaneous road trip – We have created many short-trip itineraries for people taking a spontaneous road trip to Wichita. From enjoying attractions, easy last-minute booking of hotels and finding fun activities, Wichita has enough going on that it doesn’t matter when you come, there’s always something fun to do. Plan your custom trip today at VisitWichita.com.